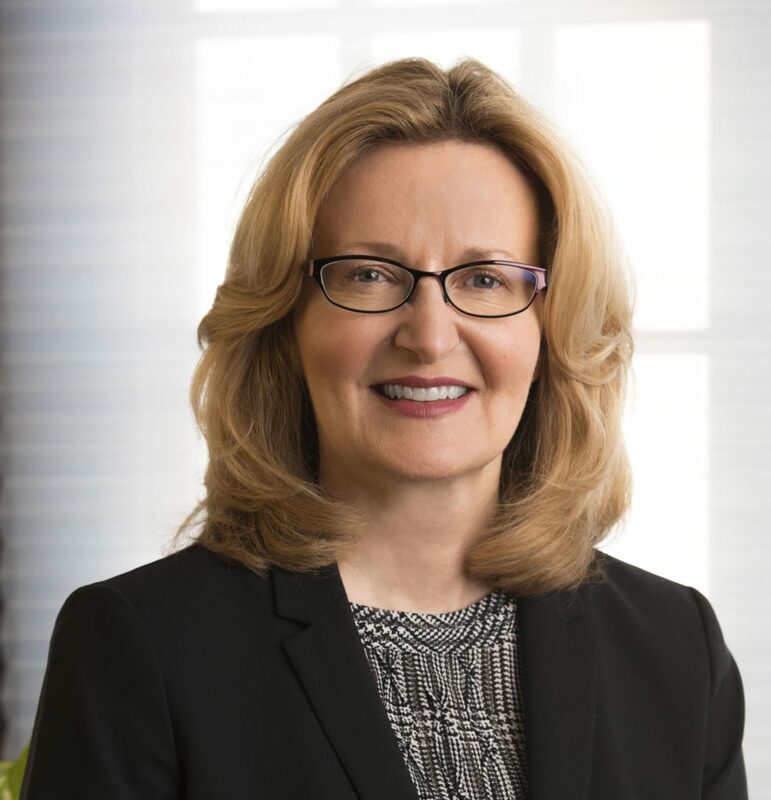 The College of Saint Rose President Carolyn J. Stefanco recently contributed a chapter to “Women’s Leadership Journeys: Stories, Research, and Novel Perspectives,” a collection of research and stories intended to help women along their paths to obtaining leadership positions. In her chapter, which is titled, “Searching for a Presidency: Lessons for Women in American Higher Education,” Stefanco chronicles her personal experiences and the lessons she learned about the unique challenges facing women in the college presidency search process. Membership in the BOLD Women’s Leadership Network, where women student leaders receive additional training and financial support, and engage in a national network with other colleges and universities. The Women’s Leadership Institute, a soon-to-be-launched center at Saint Rose to teach women students about leadership, and to provide professional development for women employees of the institution and throughout the region. 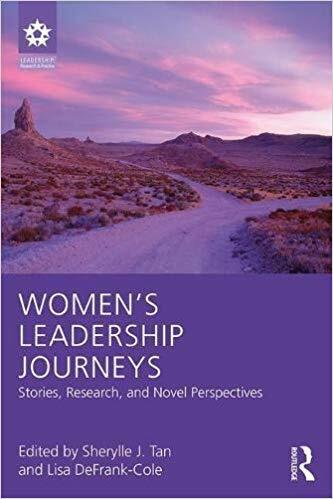 “Women’s Leadership Journeys: Stories, Research, and Novel Perspectives” is available in multiple formats, including eBook, paperback, and hardcover. The book is published by Routledge, the world’s leading academic publisher in the humanities and social sciences.